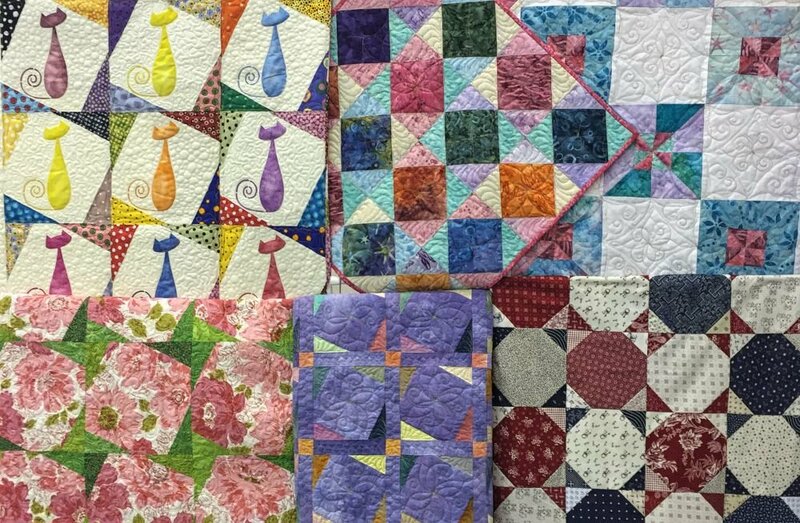 SewCraft is all about quilting products that offer easy techniques with great results for all levels of expertise. 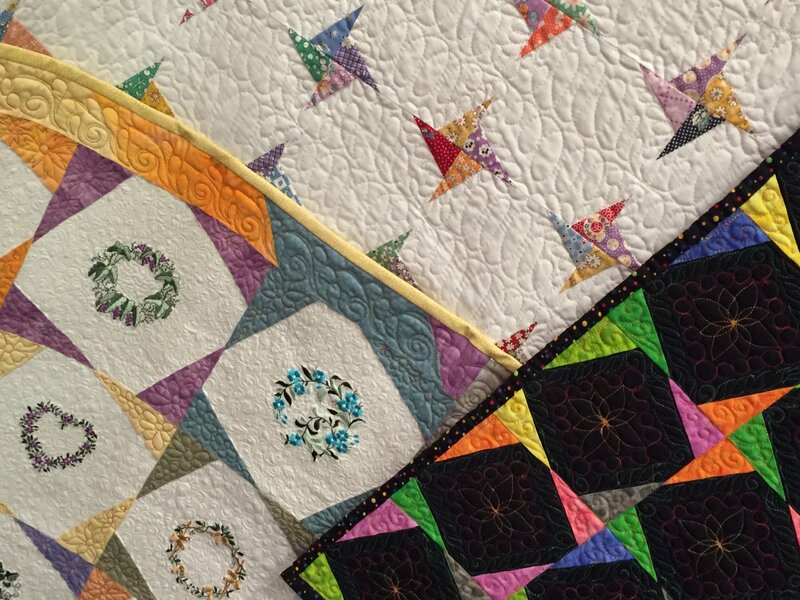 Keep an eye on Jennifer's teaching schedule and visit her booth at these Quilt Shows. She would love to see photos of any quilts made with her rulers. 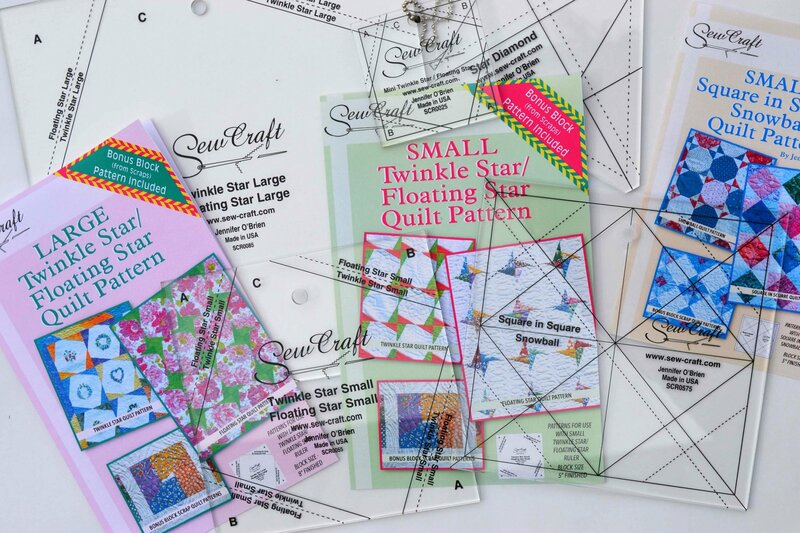 Check out what is happening in the quilt community, at quilt shows, my rulers and patterns, painting and embellishing on fabric, my Twinkle Star Floating Star Facebook Group, SewCRaft on Facebook, FREE stuff and more. 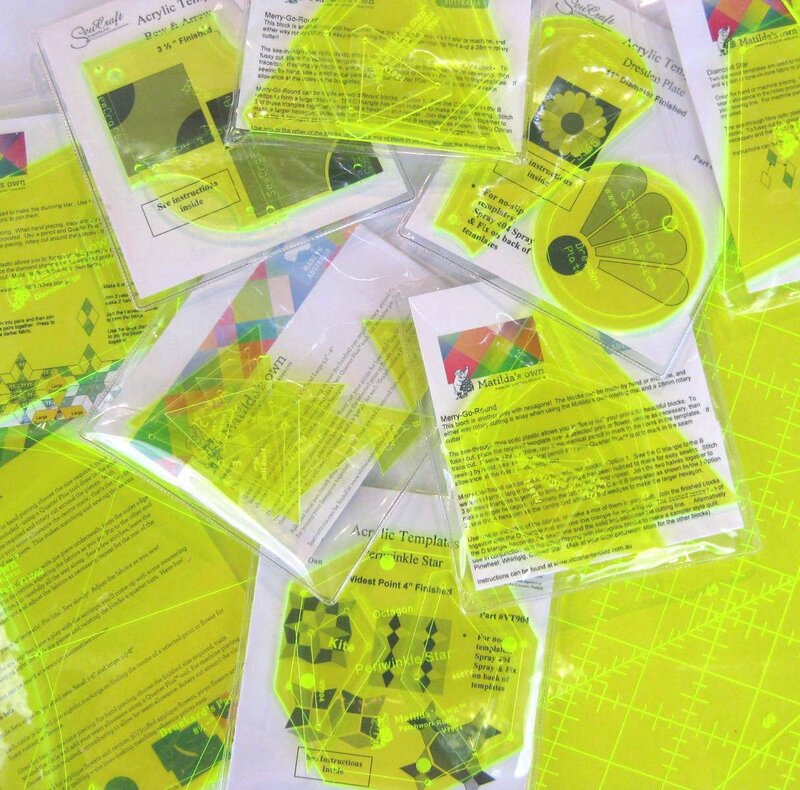 All the quilting supplies you need to fill your hours with endless entertainment can be found here at SewCraft, an online store from Connecticut. 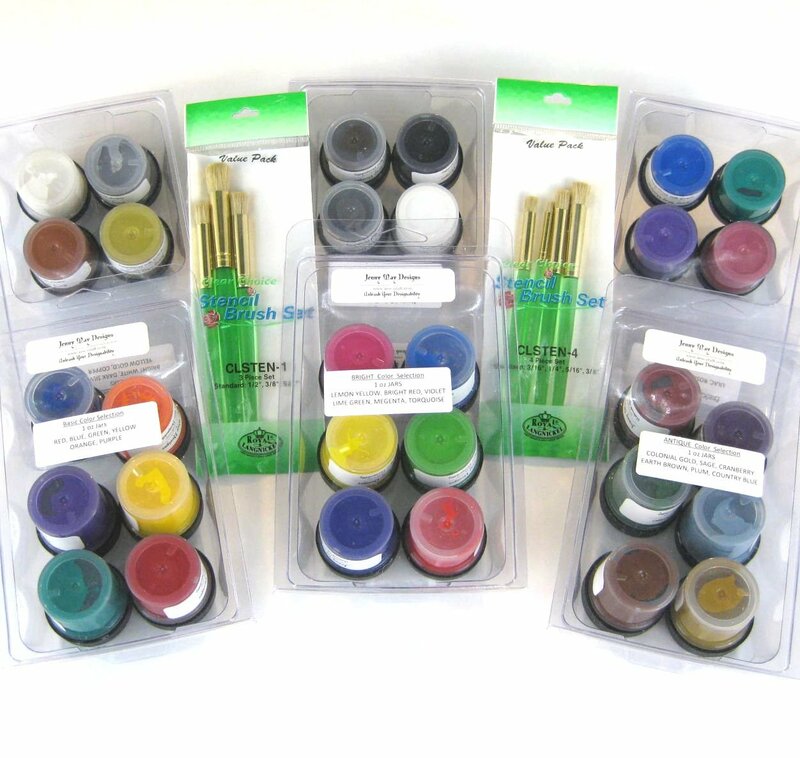 Every hobbyist needs the right brand of quality products to complete their projects, and the main goal of SewCraft is to get those products into your hands quickly. 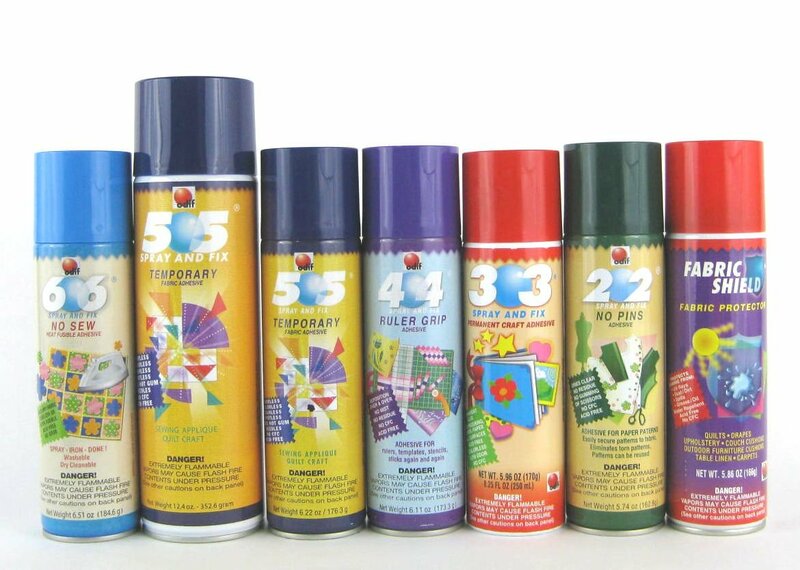 From the complete line of adhesives like 505 Spray and Fix Products, to Acrylic Quilt Pattern Templates, along with Jennifer O'Brien Twinkle Star Floating Star Rulers, SewCraft keeps your valued supplies in stock and on hand for delivery. 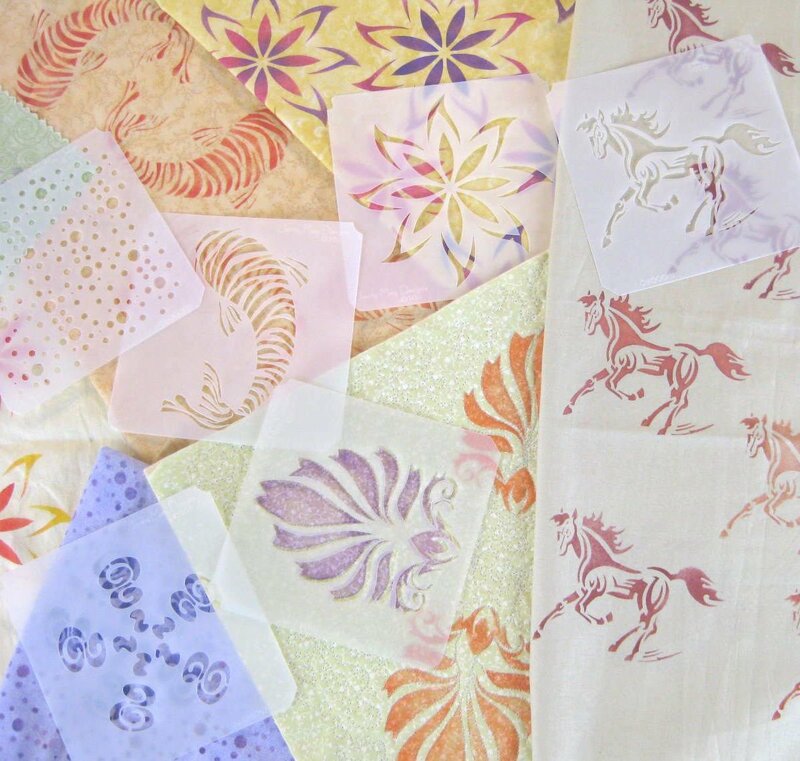 Experienced Quilters, Sewers and Art Quilters have been coming to us for years for Jenny May Design Fabric Paints and Stencils. Make the right choice by contacting SewCraft for the best products available, ensuring that your projects comes to fruition in exquisite detail.